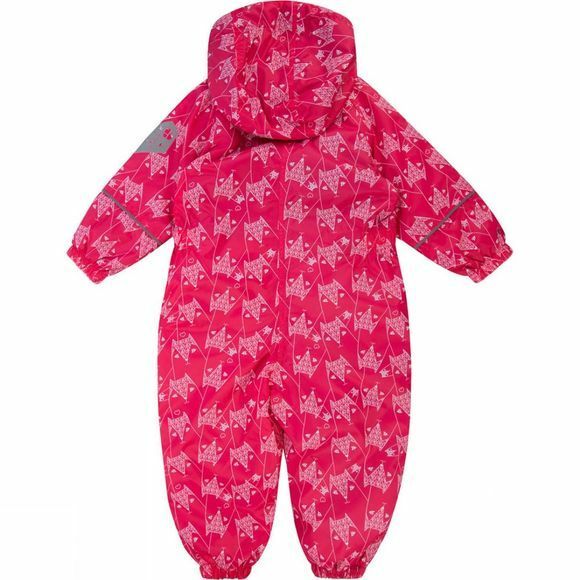 A super snug all-in-one suit to keep the little one dry and cosy when the temperature drops. 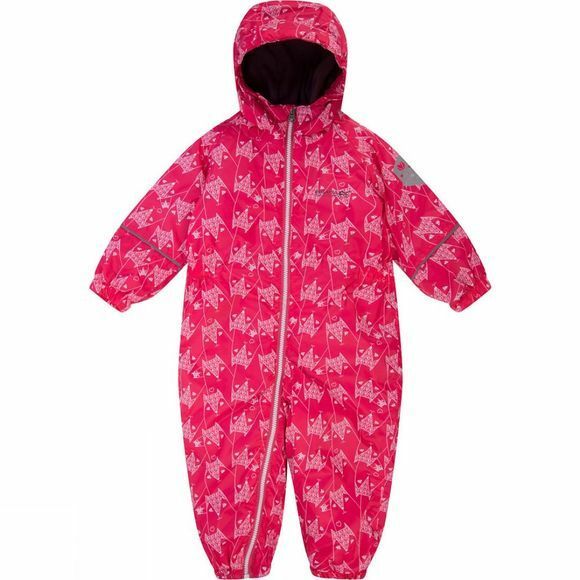 The Regatta Kid's Printed Splat Rain Suit is made from waterproof and breathable Isolite fabric with taped seams and Thermo-Guard insulation. Soft, warm fleece panels around the body and hood add to the comfort while the full length zip makes for easy on-off. Finished with a cute glow in the dark print.